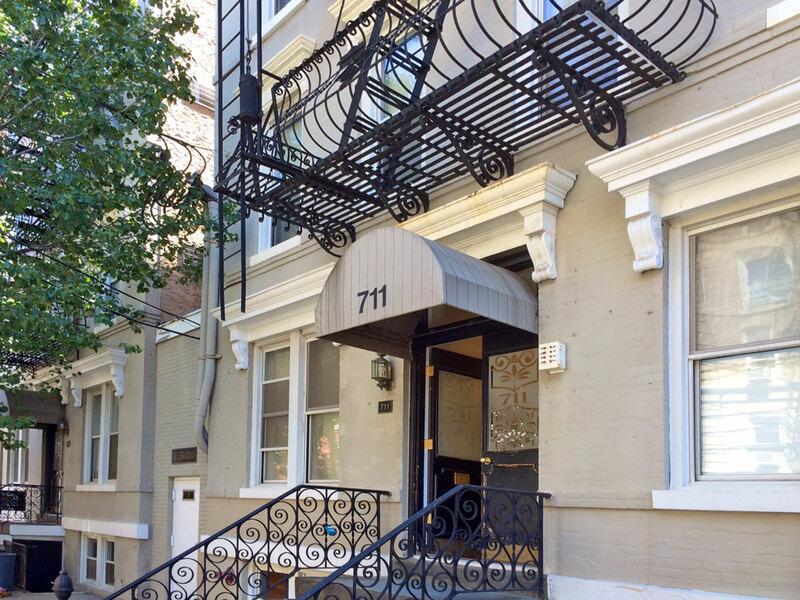 Pet friendly 1 bedroom/1 bath in elevator building with laundry onsite. 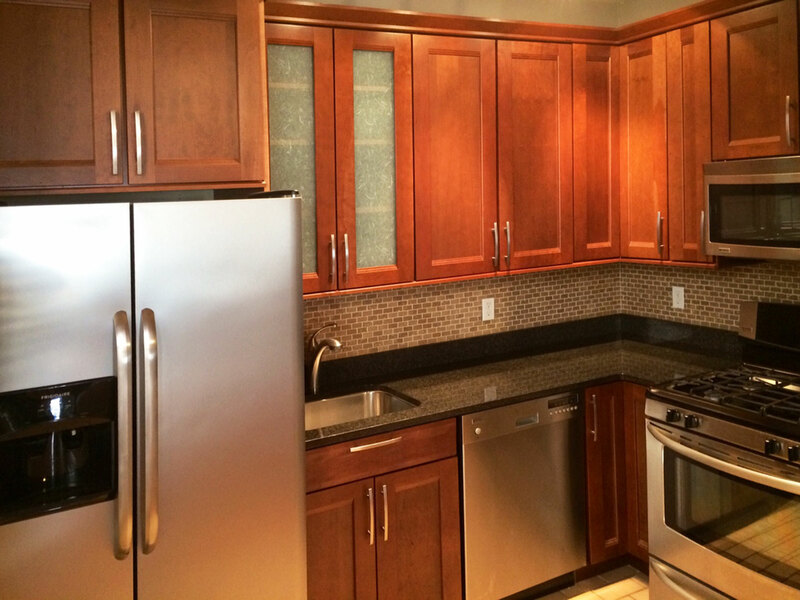 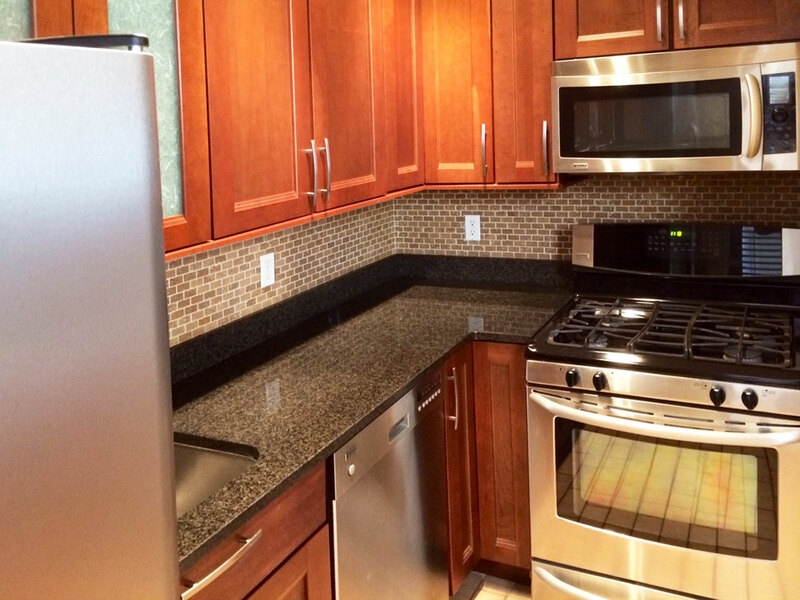 Modern and spacious kitchen with granite counter tops, dishwasher, upgraded cabinetry, and stainless steel appliances. 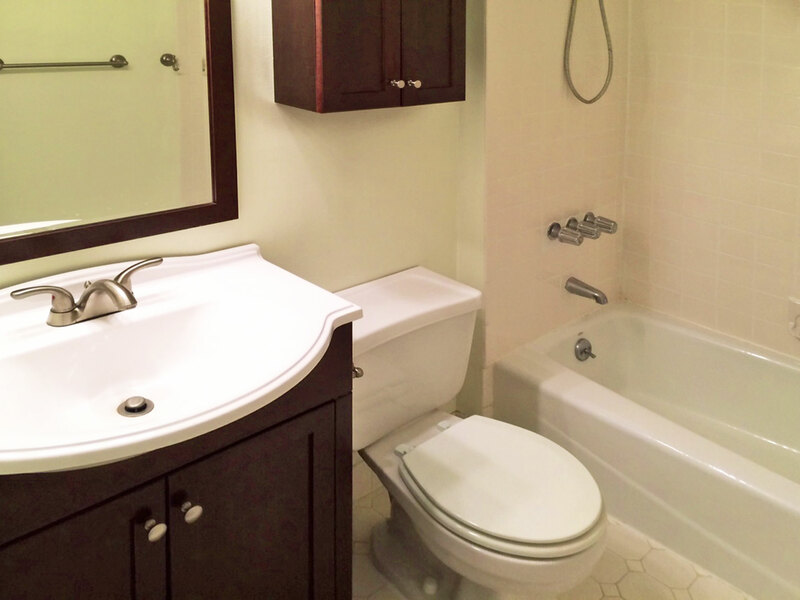 Upgraded bathroom and hardwood floors throughout. 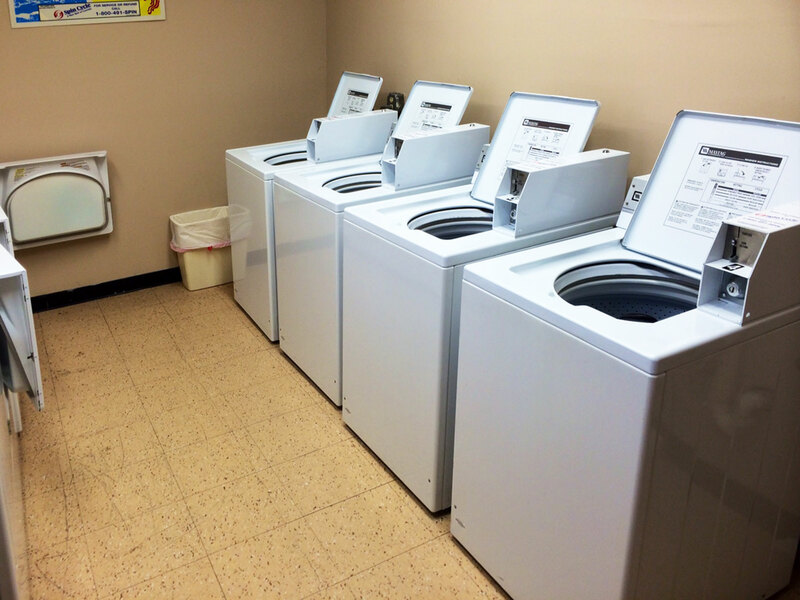 Building features 1st floor laundry room. 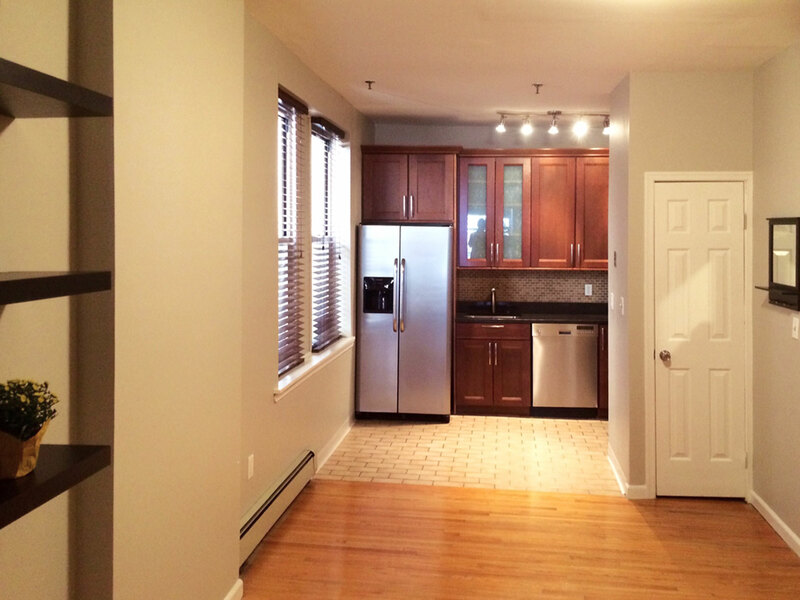 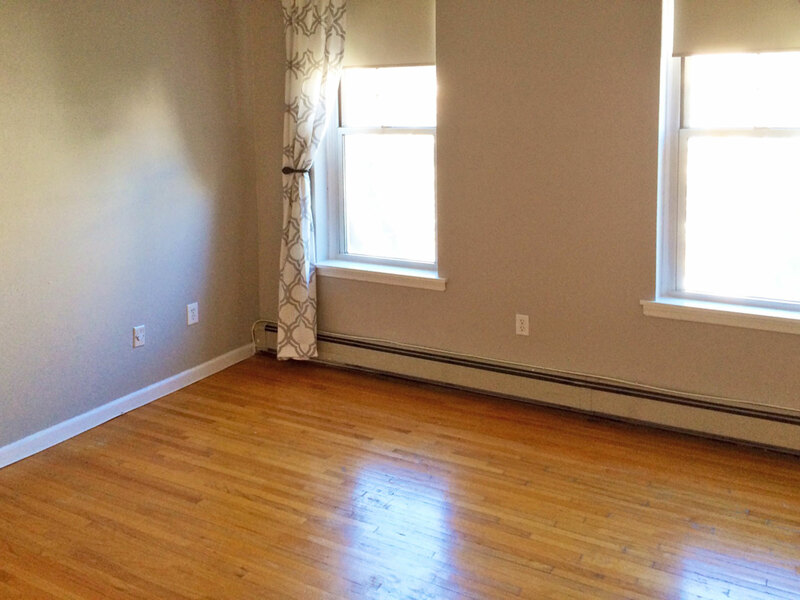 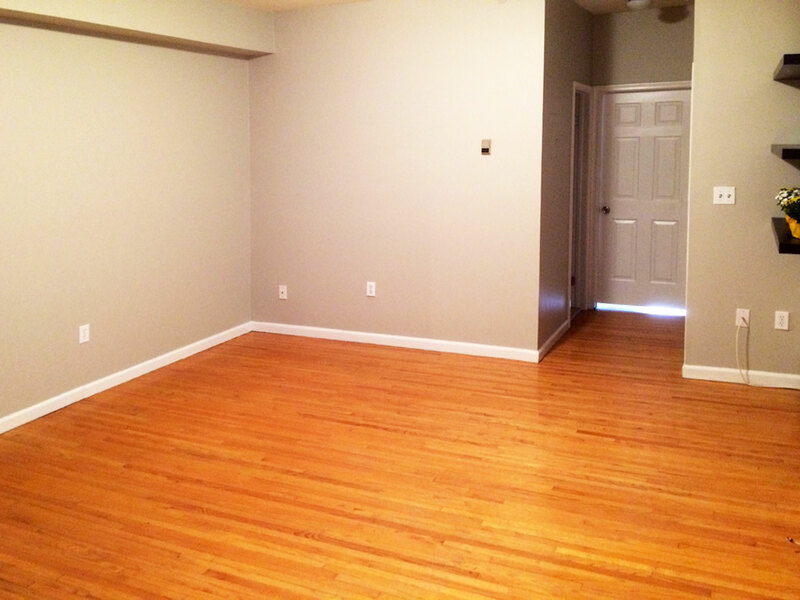 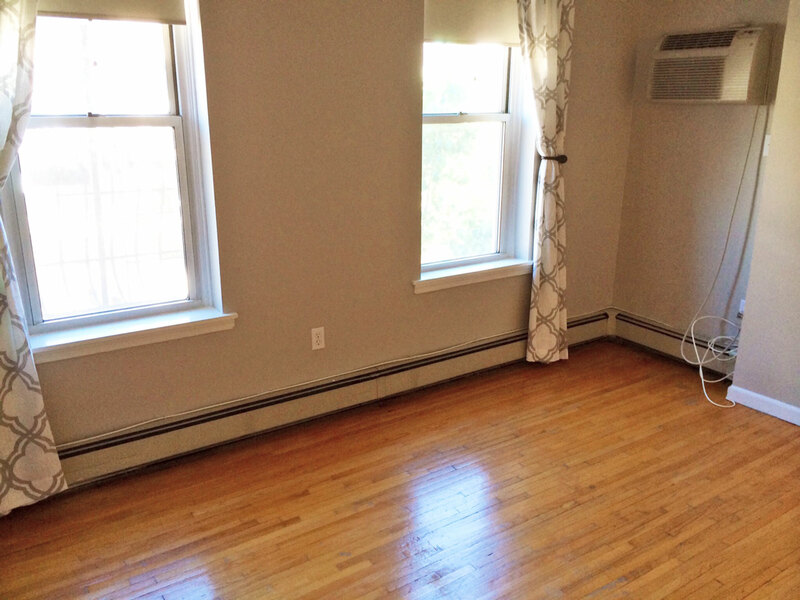 Centrally located just steps to NYC buses, Hoboken PATH, supermarkets, restaurants and nightlife.